If we were to list all the things we had ever done that were wrong—displeasing to God—wouldn’t we have a long list? No one is immune from sin. The good news is, it doesn’t matter what we’ve done. God is ready to forgive, if we will seek His forgiveness. “I, the Lord, am the one speaking to you. Come, let’s discuss this. 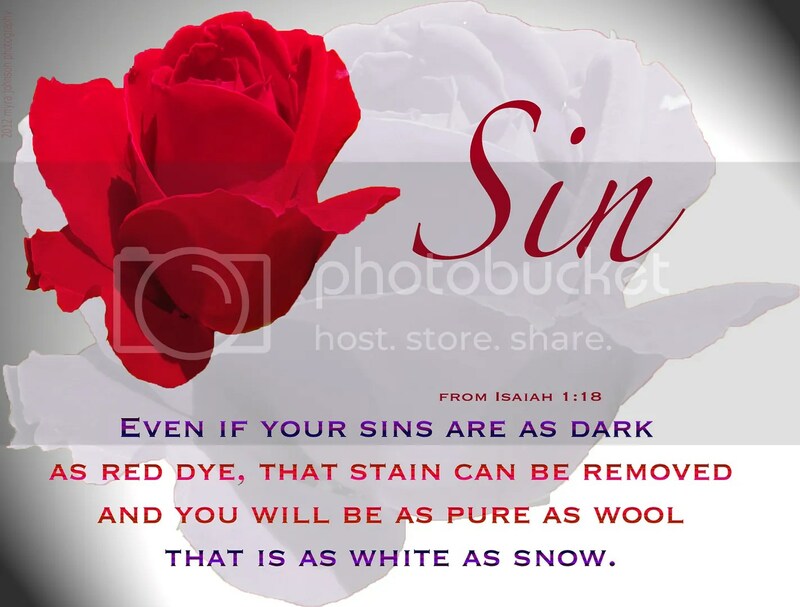 Even if your sins are as dark as red dye, that stain can be removed and you will be as pure as wool that is as white as snow. Really useful blog article. Would like more. This Christmas season, sing a few carols that proclaim Jesus’ birth. Buy Christmas cards that tell of God’s great love to all mankind.